on the NHTSA front-impact, side-impact and pole tests. 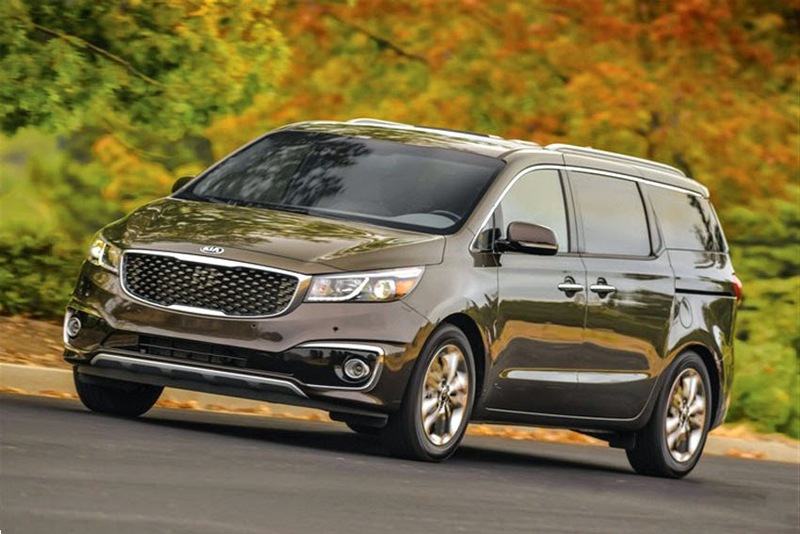 "NHTSA's recent 5-star rating of the 2015 Sedona is a testament to Kia's commitment to safety. The Sedona is all-new for 2015 and combines CUV-like styling, inside and out, with exceptional quality and the tremendous value our brand is known for," said Orth Hedrick, Vice-President, Product Planning. "As families begin planning summer vacations in their Sedonas, they can feel confident in the engineering that went into their vehicle and that NHTSA has validated the product with its highest safety rating." The 2015 Sedona is built on an all-new chassis with static torsional stiffness that is 36 per cent greater than its closest segment competitor. Furthermore, 76 per cent of the body is composed of Advanced High Strength Steel (AHSS), which provides exceptional rigidity, durability and crash protection for all occupants. Adding to its stout structure, the Sedona has been engineered to distribute impact loads evenly through the body with ultra-high-strength steel tubes installed in the A pillars.